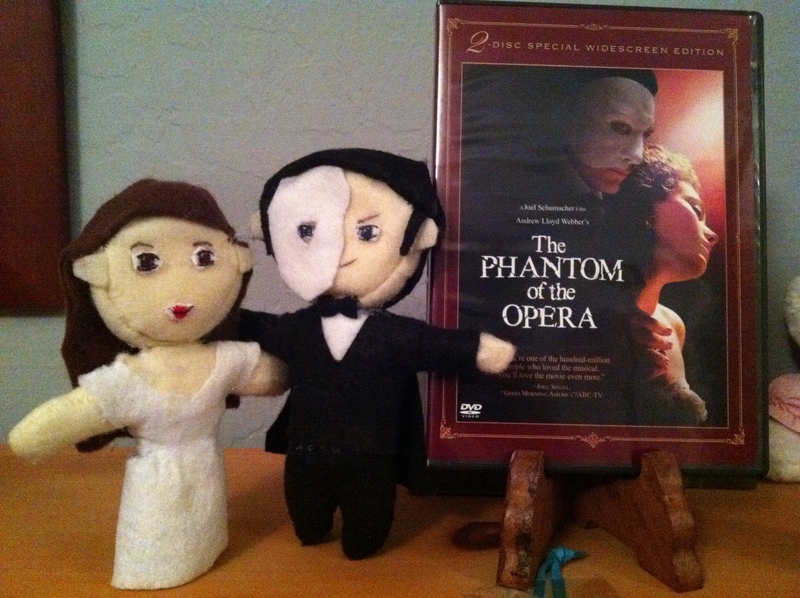 My Erik and Christine dolls. Spring break well spent. I made these myself and I'm rather proud of them. . HD Wallpaper and background images in the The Phantom Of The Opera club tagged: Phantom opera the phantom of the opera erik christine doll.